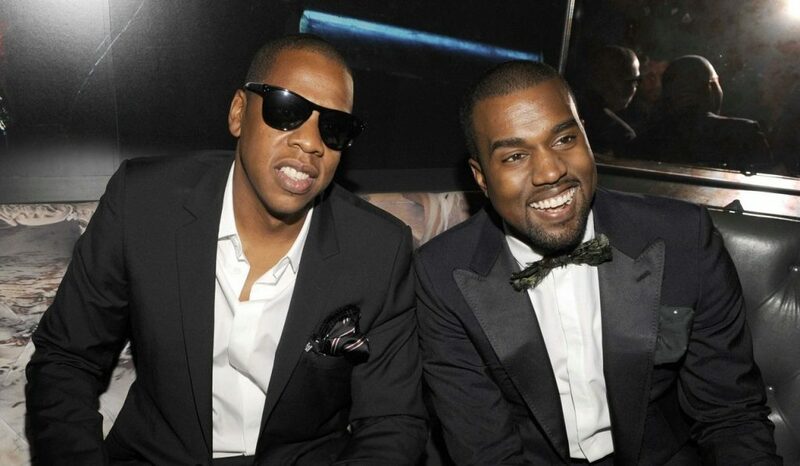 Jay-Z and Kanye West have been best friends for many years. However, that seemed to have ended last year when the two stars started feuding. Initially, the reason why the two were no longer getting along was not revealed. However, recently Jay-Z revealed that the whole feud was caused by Kanye’s onstage rant in 2016. And now it has been claimed that Jay-Z has absolutely no intentions in ending this feud with Kanye. Apparently, the rapper does not want to repair his friendship with the famous rapper and this is why he decided to open up about the feud during a recent interview. The star talked about Kanye on Rap Radar podcast. What does Kanye think about the interview? Well, it seems that Jay-Z simply does not care. “Jay knows that his comments will only make things worse, but he doesn’t care,” an insider said according to In Touch. “Talking about his family is the final straw. Jay’s done with Kanye,” the same source explained. The fact that Jay-Z was very upset with Kanye was quite visible during the rapper’s interview. And the thing that bothered him most was the fact that Kanye talked about his family. “It’s not even about Kanye, it really isn’t. His name is there, just because it’s just the truth of what happened. But the whole point is ‘You got hurt because this person was talking about you on a stage.’ But what really hurt me was, you can’t bring my kids and my wife into it,” Jay-Z said during his interview. So, it seems that nothing would have made Jay-Z more upset than Kanye bringing Beyonce and Blue Ivy into their argument. “We’ve gotten past bigger issues, but you brought my family into it, now it’s a problem with me. That’s a real, real problem. And he knows it’s a problem,” Jay-Z said. Jay-Z also recently talked about his twins and the reasons behind their names, Sir and Rumi. Apparently, Beyonce and Jay-Z opted for the name Sir because of the way the baby “carries himself”, and the name Rumi after their favorite poet.